News has broke that a third film in the Tron series will begin filming later this year in Vancouver. Little else is known but The Hollywood Reporter has confirmed that Tron: Legacy stars Garrett Hedlund and Olivia Wilde will reprise their roles as Sam Flynn and Quorra respectively. 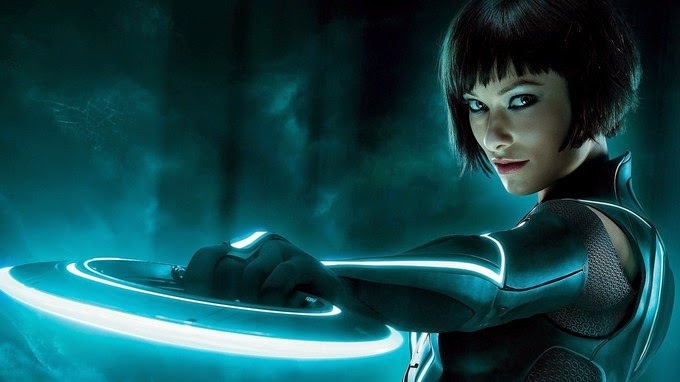 The rumored title is Tron: Ascension and Jeff bridges is expected to return as well. Tron 3 will be directed by Joseph Kosinki.